[FREE Pattern] This Gorgeous Crochet Flower Headband Is a Quick & Fun Project! Home » Patterns » [FREE Pattern] This Gorgeous Crochet Flower Headband Is a Quick & Fun Project! If you’re on the lookout for a last minute gift idea, this just might fit the bill! Yes, crochet hair accessories are perfect. Easy, fast and yet beautiful! 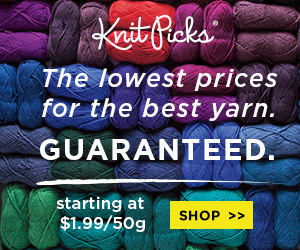 Best of all, you don’t have to make the mad dash to the store or search online for yarn, as you may very likely have what you need in your own yarn stash! 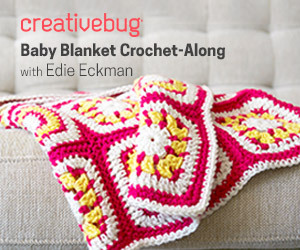 This is a wonderful pattern because it allows so much versatility — there’s no specific yarn type or color needed. The headband and the flowers are completely customizable. It makes for a great accessory for yourself, or for your gift-list recipient. And if you like to sell your crafts online or at crafts fairs, you have a quick inventory building and a stash buster all in one! Yes, this is a fabulous pattern and it’s free. It’s by crochet designer and blogger Cheryl of Crochet 365 Knit Too. You’ll find the complete written pattern that will guide you to success from start to finish. How about a few more fantastic and free patterns for more crochet jewelery and accessories? Be sure to see some of our previous favorites here at Crochet Maze. Links are below! Fabulous DIY Boho Crochet Tassel Bag – Free Pattern! Beautiful and Bold Granny Square Potholder – Free Crochet Pattern! Thank you for reading! This post contains affiliate links. This means that if you make a purchase, we earn a commission at no additional cost to you. Read our full disclosure here. [Free Pattern] Beautiful DIY Crochet Snowflake Table Runner for Christmas! [FREE Pattern] Fantastic DIY Crochet Snowflake Christmas Tree Ornaments! [FREE Pattern] This Crochet Snowman Wine Cozy Is Fabulous for the Christmas Holidays! [FREE Pattern] This Crochet Christmas Elf Hat for Babies Is Beyond Adorable! [FREE Pattern] This Fabulous Granny Square Christmas Tree Is Perfect for Decorating! 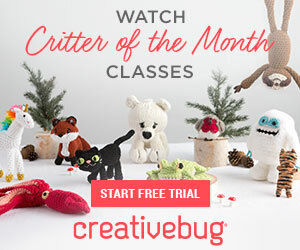 [FREE Pattern] This Amazing Amigurumi Crochet Christmas Nativity Set Is a Work of Art! [FREE Pattern] Beautiful and Easy Crochet Granny Star Christmas Tree Ornament! CrochetMaze.com is a participant in the Amazon Services LLC Associates Program, an affiliate advertising program designed to provide a means for sites to earn advertising fees by advertising and linking to Amazon.com. Amazon and the Amazon logo are trademarks of Amazon.com, Inc, or its affiliates. We're also participants in other affiliate programs, and we sometimes receive commissions for purchases made via our links. Crochet Maze Copyright © 2019. 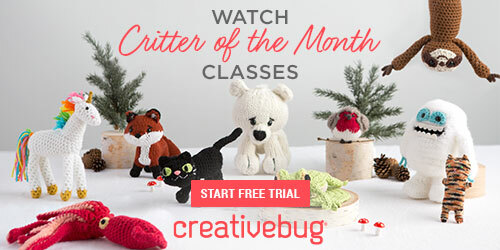 Sign Up for Our Newsletter & Get Free Patterns & Surprises!